This week the whole school have donned their lab coats and safety goggles and entered in to the spirit of our science week. 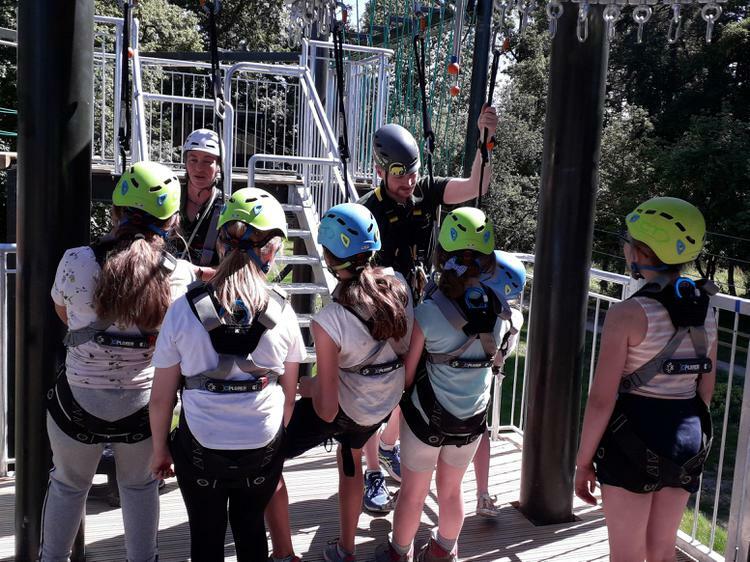 Year 6 has been no exception. As part of science week, we have chosen to accept a dangerous and daring mission- to create our own submissions for Google's Luna X prize (with a substantial $20,000,000 prize). Luna X is a project that has seen teams from around the world competing to land a lunar rover on the surface of the moon with the aim of collecting data and transmitting it back to Earth. What was previously only do-able by superpowers, is now being attempted by small teams of individuals on a (relatively) shoe-string budget. 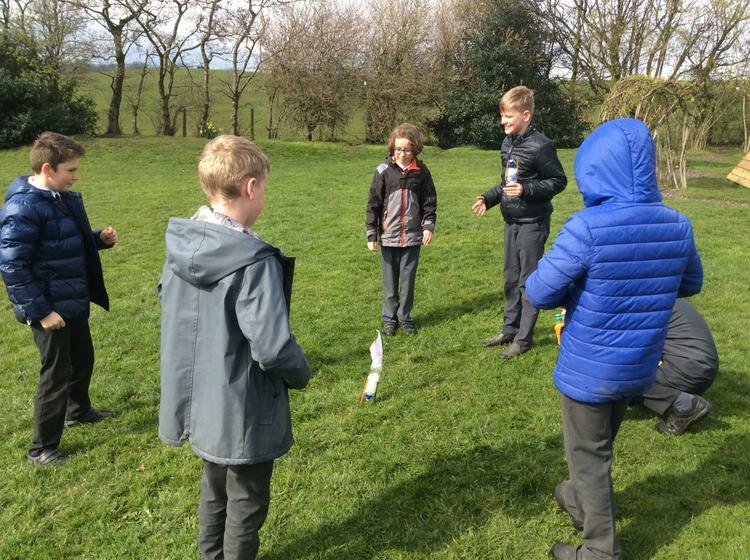 Year 6 have worked in groups to design a lunar rover, devise a system of controlling it, investigate the rocketry necessary for it to escape Earth's gravity and have even worked in groups to create a sci-fi story of what their rover might uncover during its out-of-this-world adventure. Sphero is a spherical robot capable of being controlled and programmed by anything with a bluetooth connection. 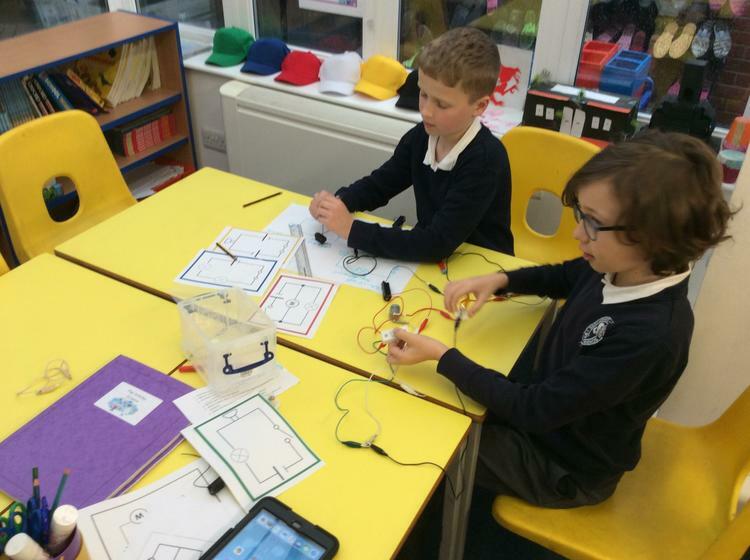 This week we were lucky enough to have the opportunity to explore what is possible with Sphero. The children thought carefully about how to navigate the Sphero app and how to apply their prior coding knowledge to a new situation. Year 6 loved having the opportunity to race their Spheros around the hall by drawing a path on their iPads before then moving on to the potentially difficult task of using Scratch-like coding blocks to complete a number of challenges. 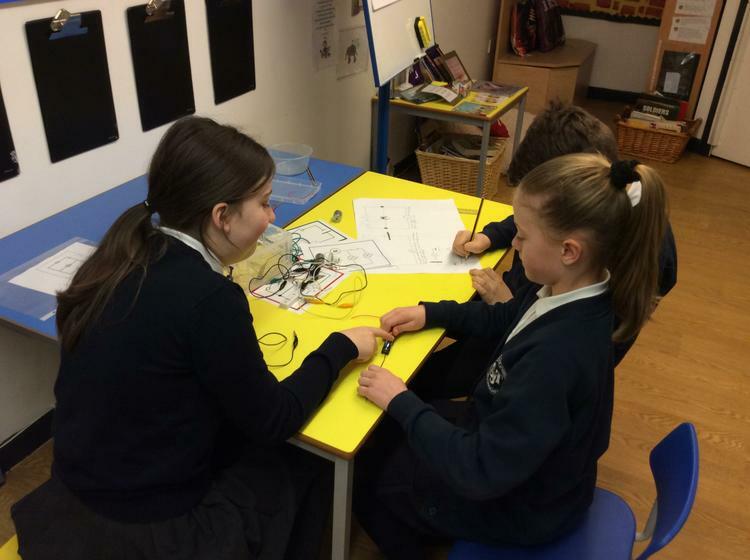 As part of Year 6's science lessons, this week the children were set a series of challenges designed to test their ability to design, test and fix different types of circuit. 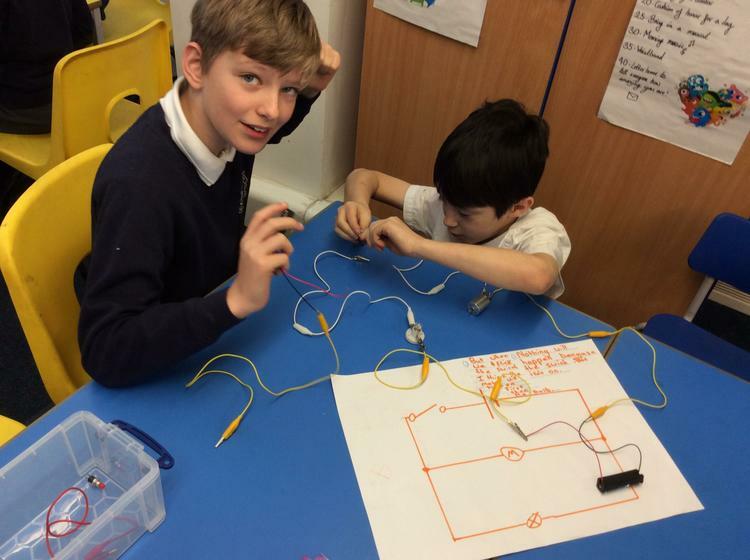 The Adventurers had great fun exploring simple and parallel circuits, predicting which would work and then designing their own electronic creations. 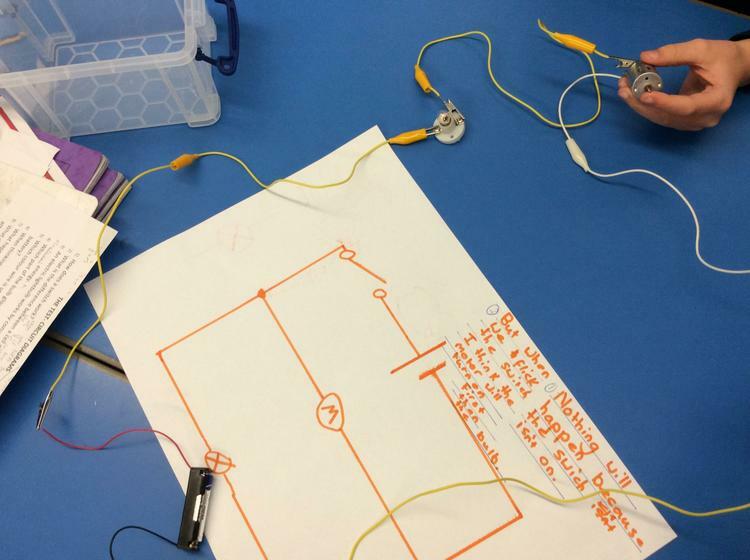 We are soon going to be applying our knowledge of electricity to our D.T. project (creating a electronic board game). 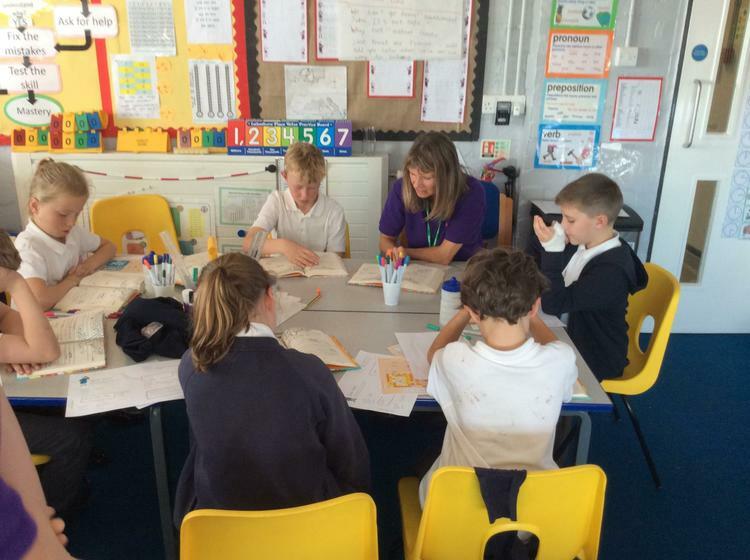 This week Year 6 have been working hard in their R.E. lessons led by Mrs Purser. 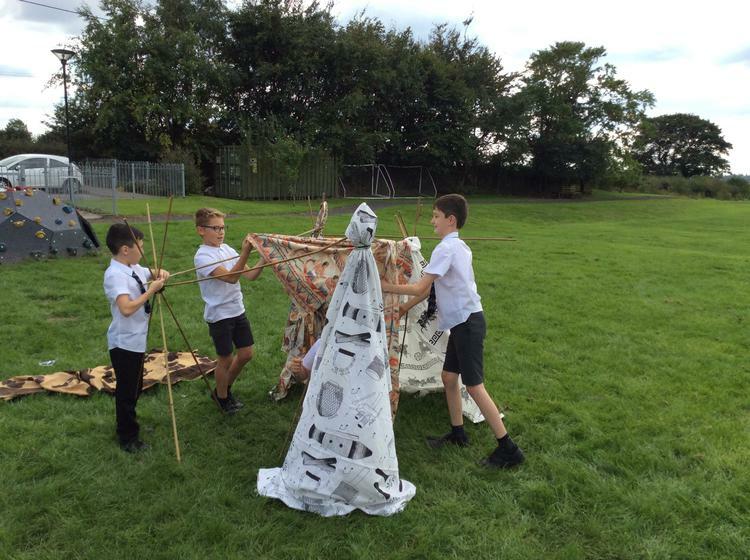 The Adventurers have been revisiting the story of Moses and the exodus out of Egypt. The children were challenged to recreate this story in a new and creative way. We had comic strips, poems and performances which all tried to explain the key events. This term the Adventurers will be reading and exploring the fantastic novel 'Framed' by Frank Cottrell Boyce. We started this topic by exploring the pictures on display at The National Gallery , we then played a game of 'Just a Minute' where the children had to use their research to speak for a minute about their chosen painting without repetition, hesitation or deviation. 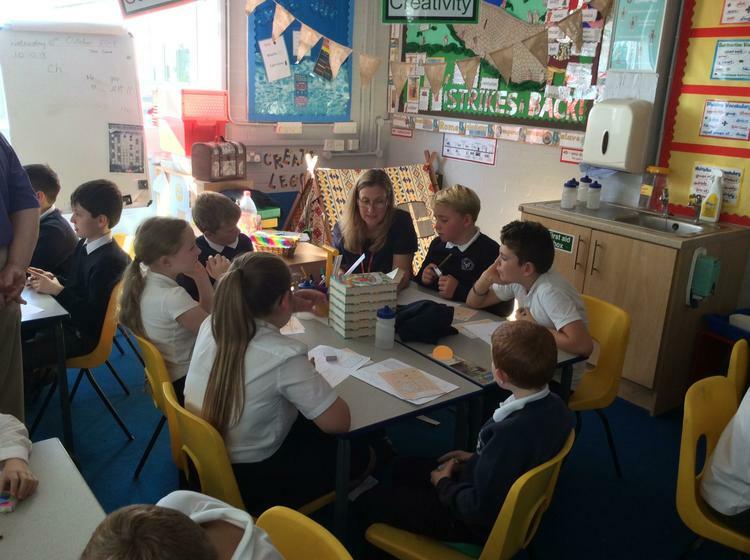 This week the children in Year 6 undertook the first of two sessions they will be participating in led by The Red Cross. First aid saves lives and knowing what to do in an emergency can make all the difference. 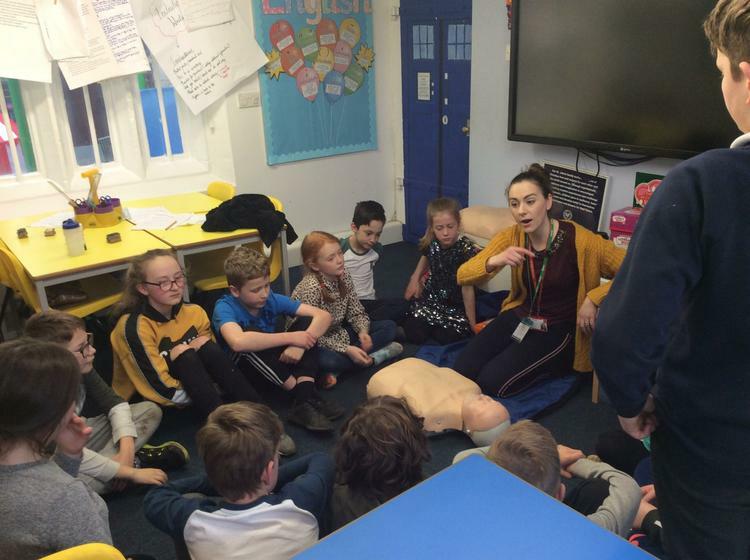 In order to help improve the children's knowledge and confidence of first aid, we were glad to welcome our instructor in to our classroom to show us some of the basics. 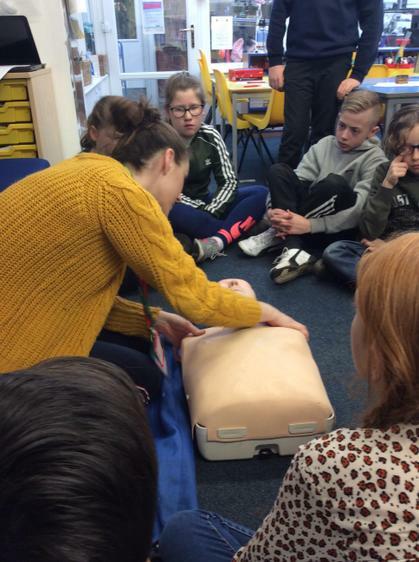 The children were split in to groups- each focusing on a different aspect of first aid. 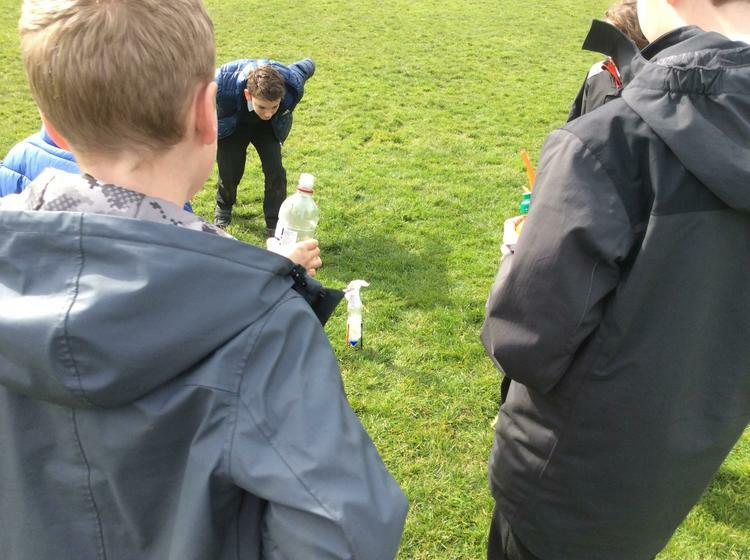 They were then encouraged of thinking up a creative way of demonstrating how to help someone in a particular situation. 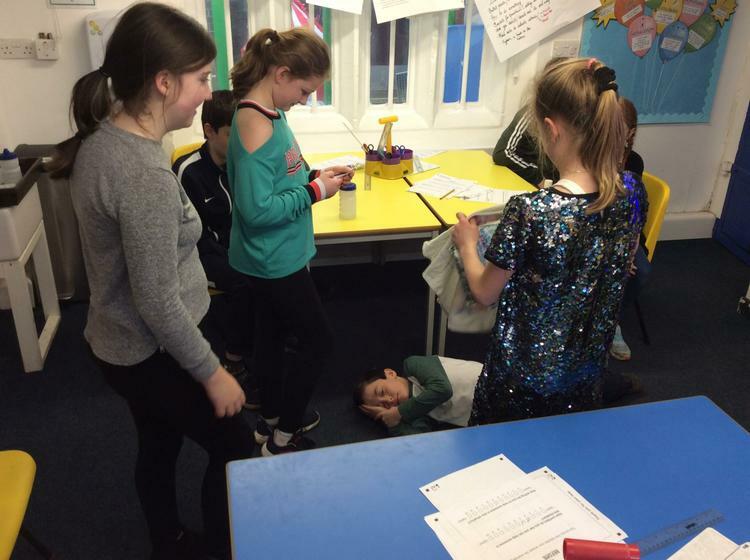 We had some fabulous drama pieces created to show the correct way of dealing with burns, seizures and head injuries. We also had a brilliant piece of art depicting what to do if someone suffered a deep and serious cut. 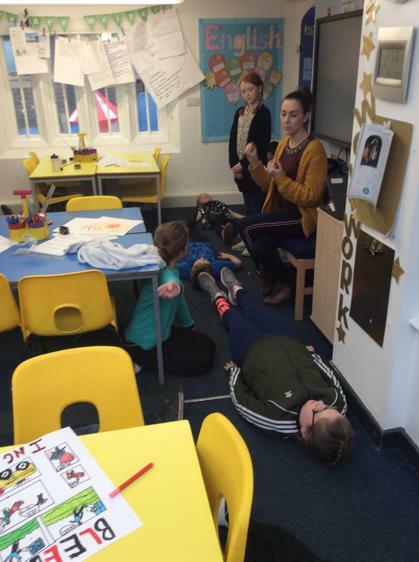 After this, the children were able to get hands on and acted through placing someone who was unconscious (but breathing) in the recovery position. They then had a go with the CPR dummies and the mock-defibrillator, so that they would know what to do in the event that they came across somebody who was unconscious but not breathing. 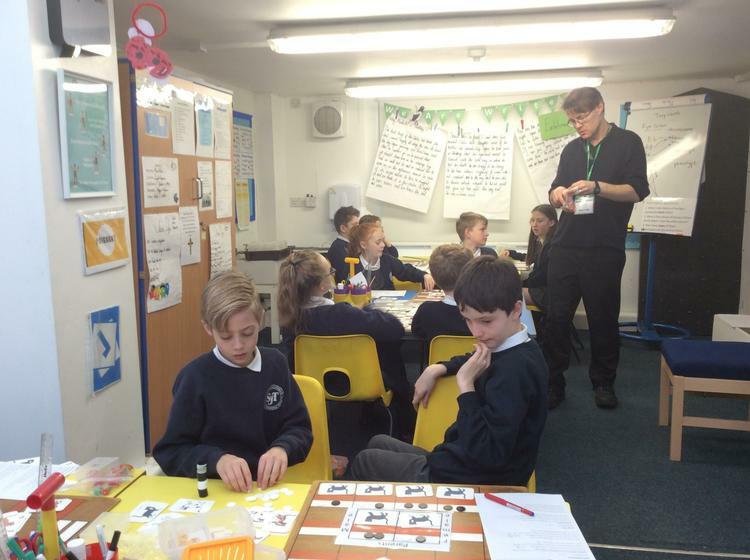 This week Year 6 have been getting hands on with maths. 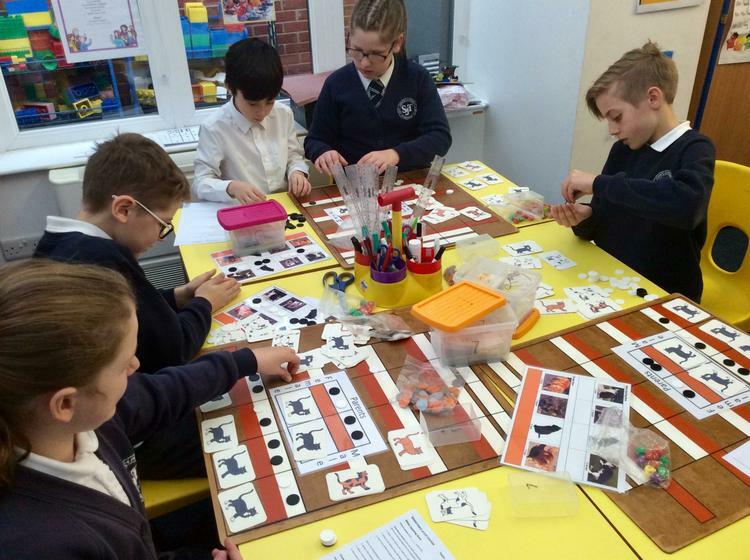 We have been exploring the terms ratio and proportion and have conducted several investigations in to what they mean and how they link to other areas of mathematics. We first turned our hand to paint mixing and were able to see how once we had found the perfect shade of bright orange to paint Mr Holland's kitchen we would have to scale up our ratio from teaspoons to paint buckets. 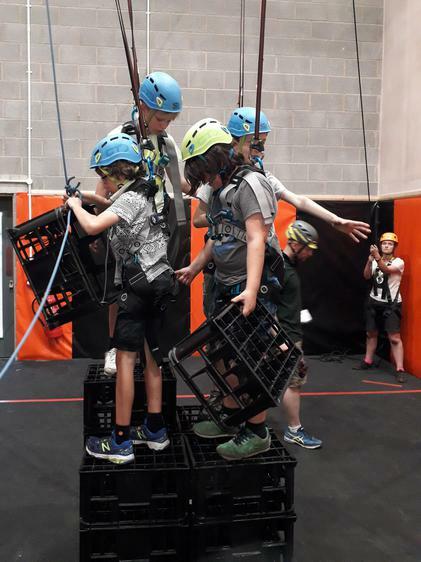 We then undertook construction tasks using multi-link cubes. We were able to construct all manner of items using the cubes that conformed to certain ratios of brick colours. In the final few days of this week, we have been trying to apply our understanding of ratio and proportion to real life problems. 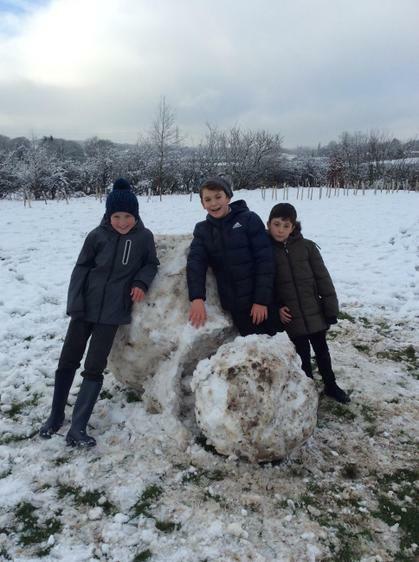 Underneath this post you will find this week's maths challenge. We already have a number of different possible solutions on our working wall. Will anyone be able to crack it? 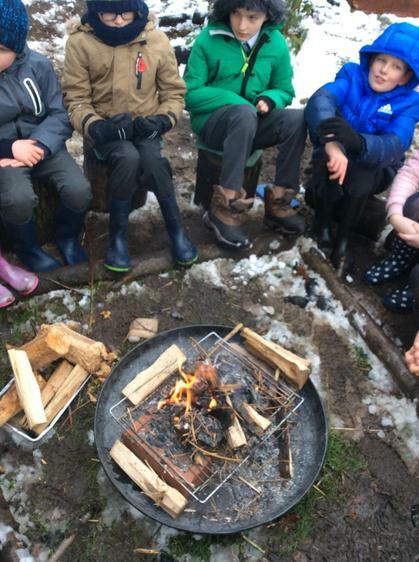 In an effort to try and leave behind the dreariness of Manchester's January's weather, this term The Adventurers' class will be exploring the fascinating culture, history and art of Mexico. Merry Christmas! / Καλά Χριστούγεννα! Merry Christmas from all of the Adventurers' Class! 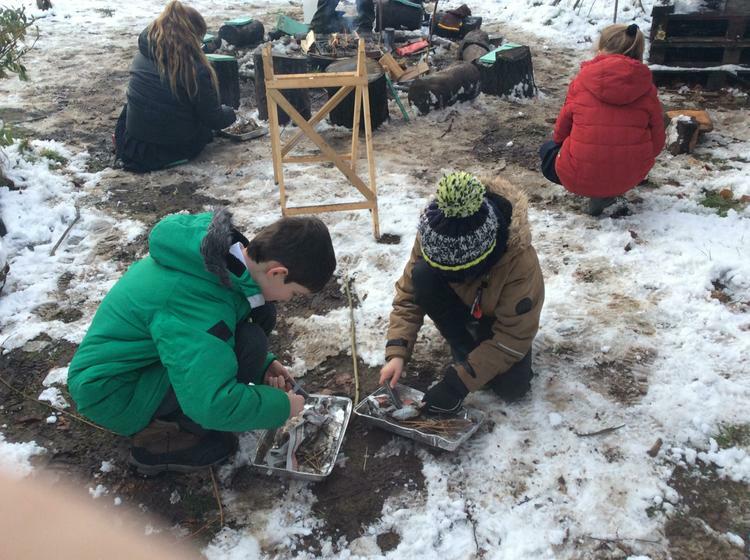 This year, as part of our whole-school investigation in to Christmas celebrations around the world, we undertook a study in to Greek Christmas. 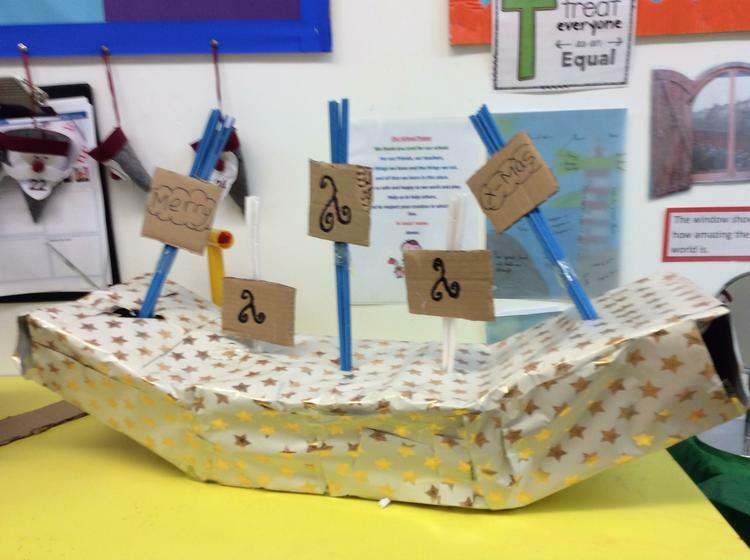 We researched, designed and made our very own Christmas boats. 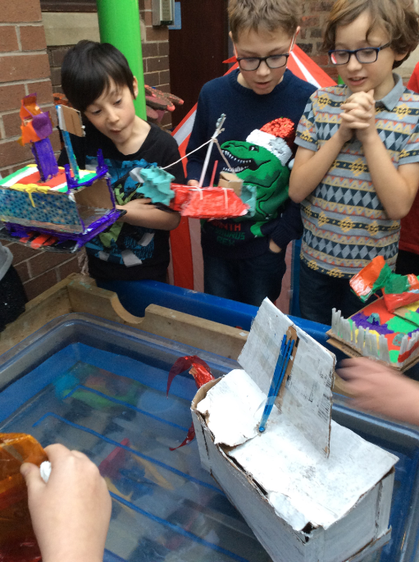 But our creations didn't just have to look amazing, we were also tasked with ensuring that our boats were sea-worthy (they had to be able to float). 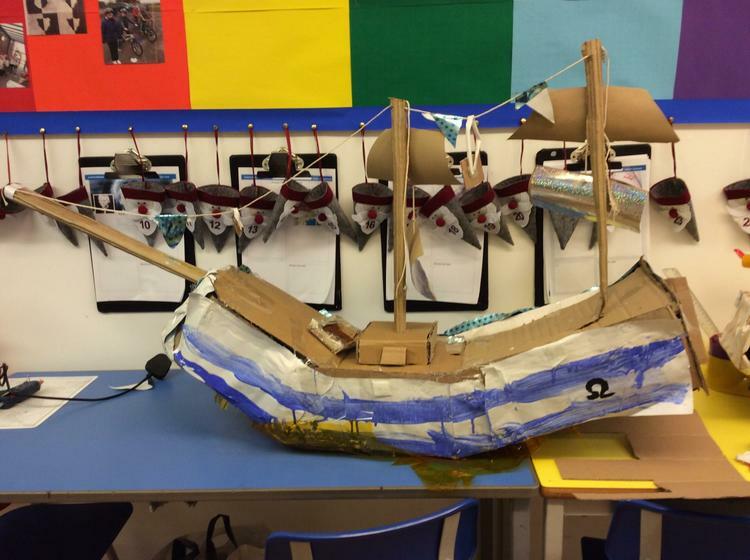 The children had a great time creating and decorating their boats and when the moment of truth came (when the boats were cast off in to water) I'm glad to report that almost every design was a success. 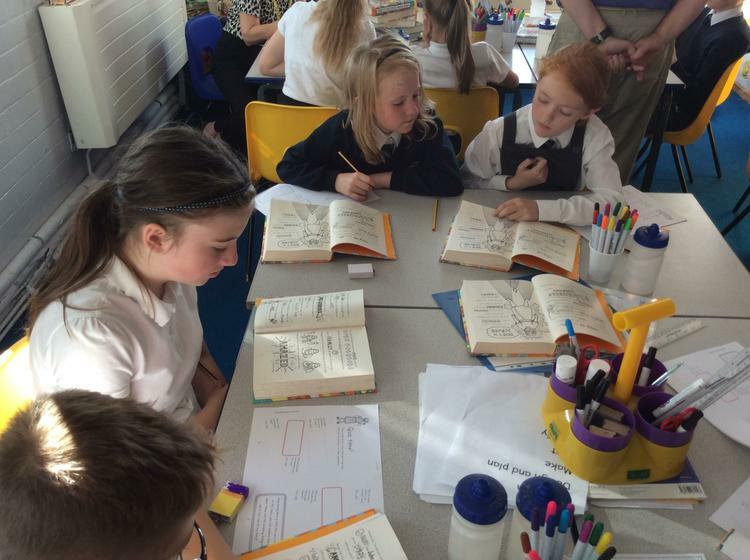 The Adventurers' Class have had a fantastic day today learning all about inheritance. 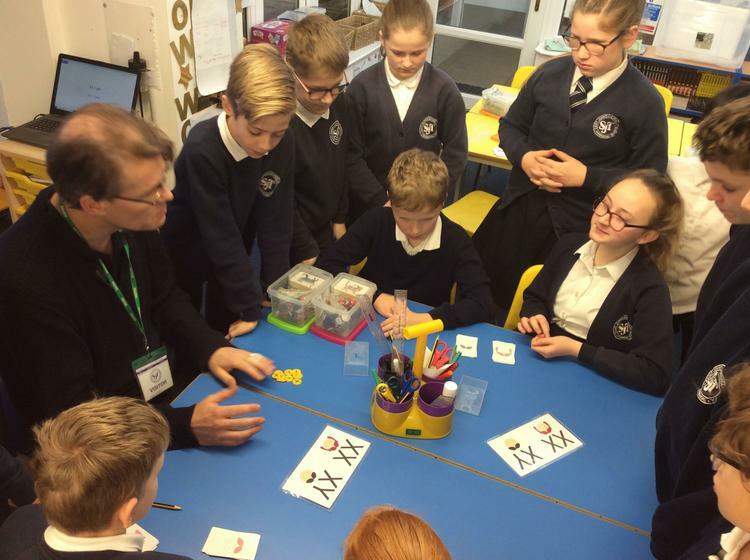 With the help of Tony North (an evolution, inheritance and natural selection expert) the children took part in a wide variety of different activities that helped them understand the science behind why animals and plants resemble their parents. "Does your gender affect the job you choose?" This was the question Year 6 set to tackle this afternoon. The children discussed important issues of stereotypes and pre-defined roles in our society. 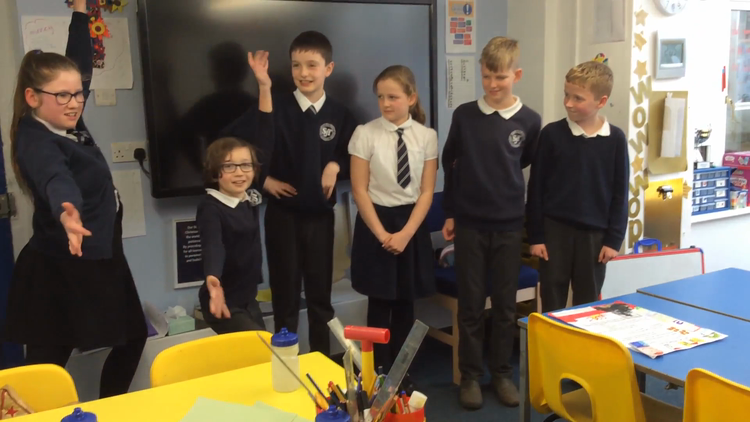 They were able to talk through whether there are such things as 'boy and girl jobs' and what we could do to make sure all people, no matter their gender, are treated equally. We also spent time this morning examining the lyrics to Aloe Blacc's 'The Man'. Initially, we thought that the song was about somebody being confident, but after considering our Picture News question, maybe it can be interpreted differently. This week we have been able to display some of the children's fabulous positive/negative space art in our classroom. 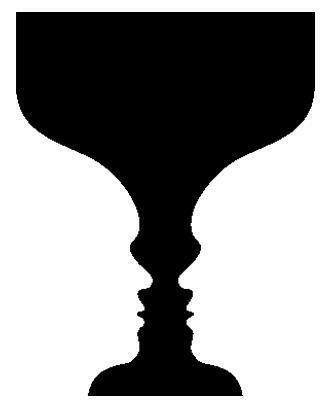 We started by examining optical illusions such as the one below and discussed how we could create art work that used similar techniques. The children were keen to suggest that we could create animal art works to link with our evolution themed topic. I think you will agree that the results are fantastic and that they have produced work they should be extremely proud of. 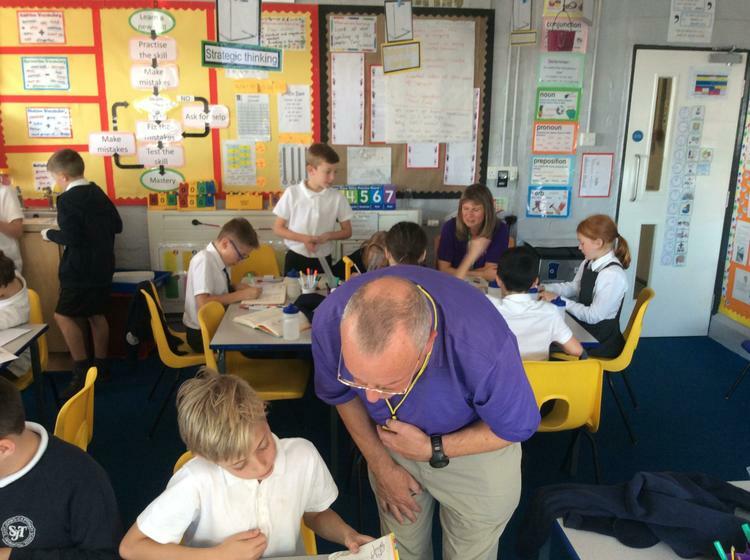 On Monday and Friday (5th and 9th November) we were lucky enough to be joined by the fantastic team from Bikeability. Over the course of two days most children got a chance to brush up on their bike maintenance skills and their road safety knowledge. The children worked fantastically hard, listening to instructions and taking in lots of new information. On Monday afternoon and Friday morning, the children undertaking their level 2 award were able to cycle down our school lane and put what they had learnt in to practise. The instructors were extremely impressed with everyone's respect for the rules of the road. They were also keen to point out how impressed they were with the control the children had over their own bikes. This was great to hear, as both of these are vital to staying safe whilst enjoying riding our bikes. This term the children in Year 6 will be following in the footsteps of two great individuals. Both have dedicated their life's work to the study of the natural world, Charles Darwin and Sir David Attenborough. In English we are working towards producing our own narration for a 'Planet Earth' scene. We are currently comparing and contrasting a range of factual information texts, trying to see if we can form a style of writing that combines scientific information with a documentary film maker's passion for making their work engaging. 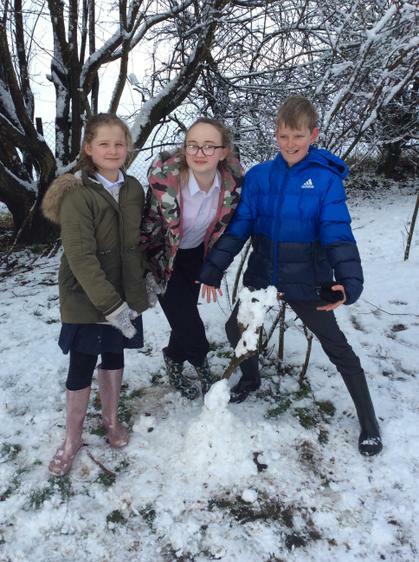 In our science lessons we will be studying the theory Darwin poses, trying to delve deeper in to an understanding of inheritance, adaptation and natural selection. 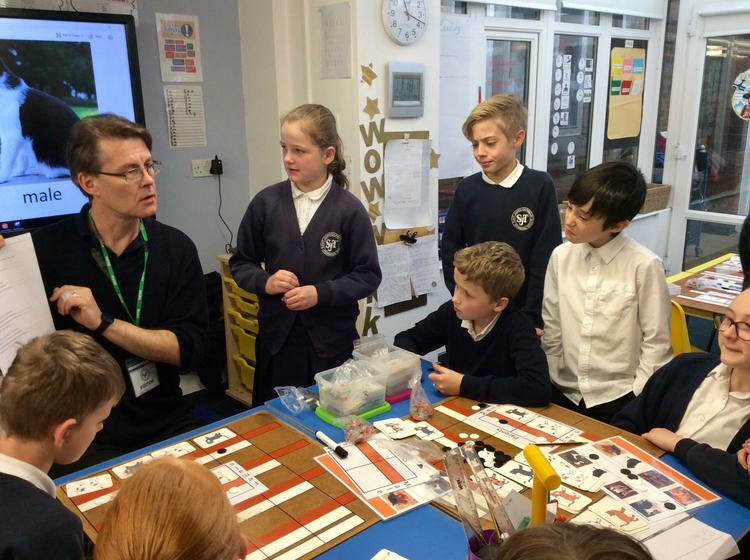 Prior to our half-term break, Year 6 were given the fantastic opportunity to share some of their learning with parents, governors and the other children at school. The children delivered an exceptional performance which saw them cheerleading, singing and reciting their own poetry. It was brilliant that so many parents were able to attend. 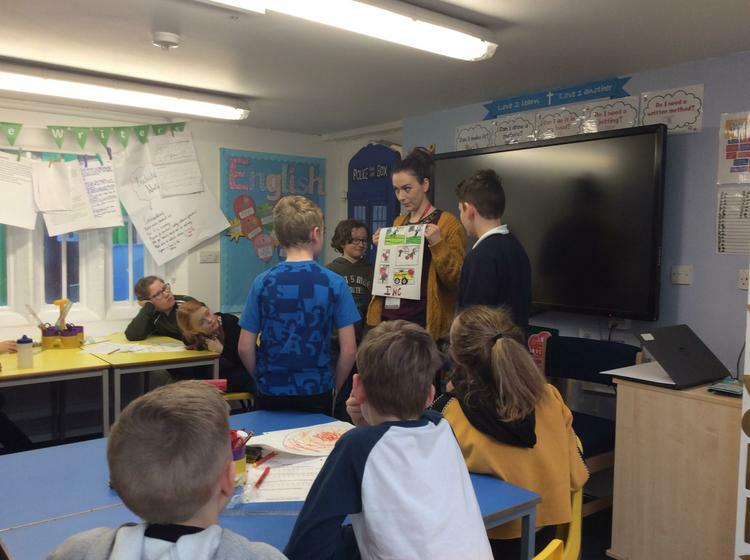 After the assembly (and over delicious bacon and sausage sandwiches kindly provided by Mrs Robertson) the children had the chance to show their parents their books. The Adventurers' class loved showing off the work they are so proud of and the challenges they have been able to overcome. 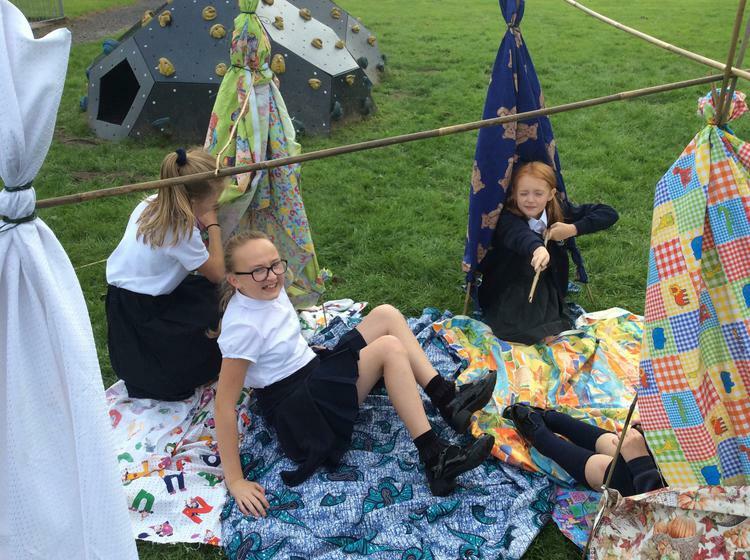 Did you know that two children in the Adventurers' Class are actually film stars? During last year's summer term two children were chosen to star in 'We Are One'. 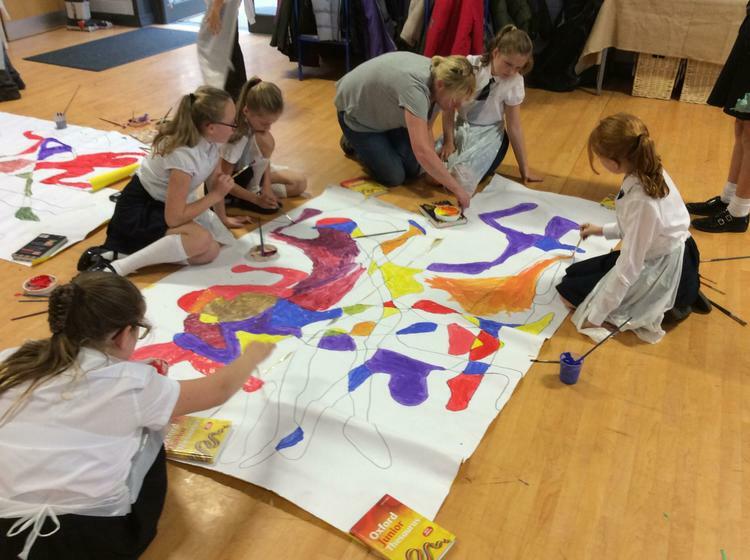 Working in collaboration with 11 other Church of England Primary Schools from Rochdale and under the creative leadership of Parvez Qadir Nick Farrimond, the children put together a stunning piece that explores the Christian values and how they interact with diversity. The film has one simple but powerful message. As members of society, there are many things that can divide us, such as: skin colour, faith and language. However, we all belong to one human race and in the eyes of God, we are one. 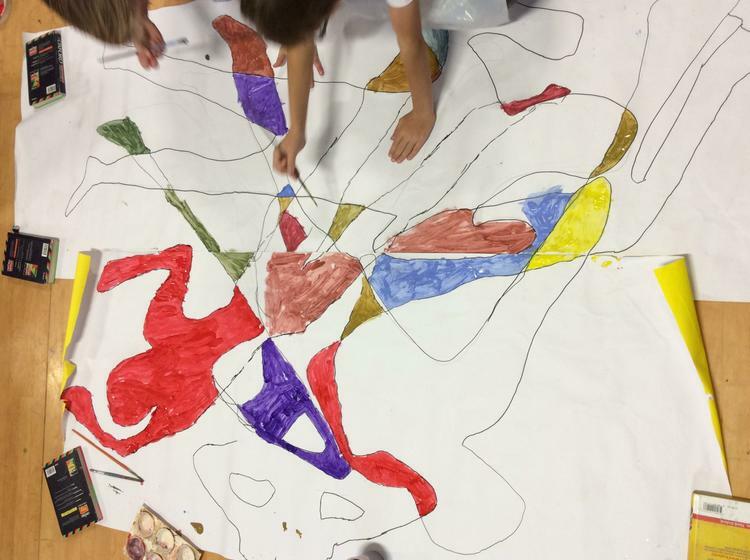 Last week the children in Year 6 experimented with the art style of the American artist Helen Frankenthaler. Known for her modern and expressionistic works, she helped shape the art scene in the USA in the period after World War Two. 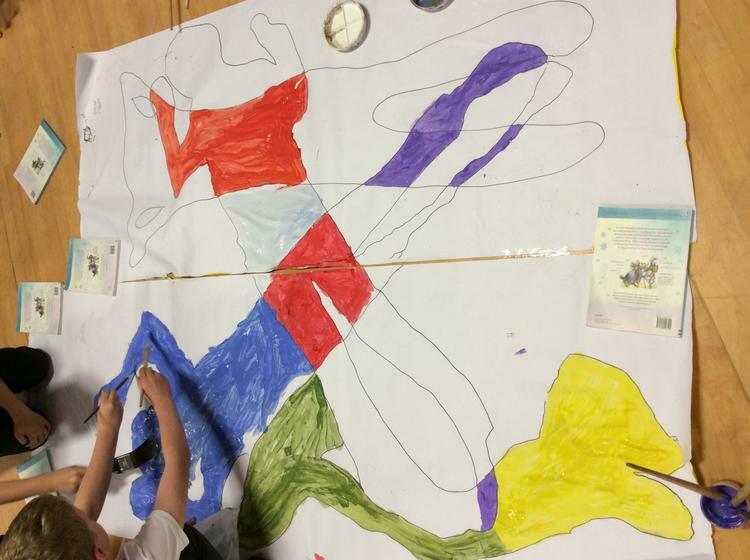 The Adventurers really enjoyed talking about and reviewing abstract art, reviews ranged from "It just looks weird" to "I love how you can see anything you want in it." Even greater enjoyment was had when they rolled up their sleeves and began to create their own work in Helen Frankenthaler's style. Today we were lucky enough to be joined by the fabulous Groundbreakers team. Whilst they were here they brought together all the children in Years 5 and 6 for an afternoon of fun, important stories and big questions. Jo and Mary introduced a fantastic new book called Diary of a Disciple: Luke's Story. This retelling of the gospel aims to show familiar and unfamiliar bible stories in a fun new way, which is immediately accessible for young people. The children had a great time reading, making and acting. Many left the lesson with a much better idea of who Luke was and what he contributed to the bible. Give me a G! Give me an O! 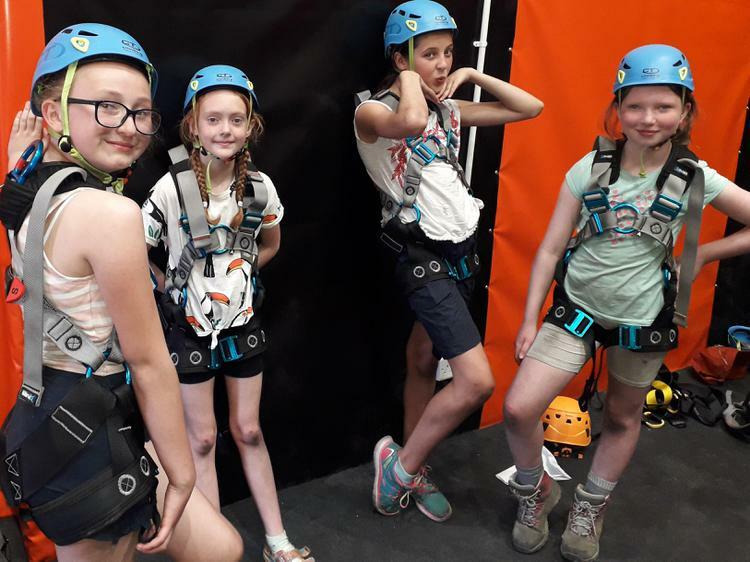 GO ADVENTURERS! Whether it's baseball, ice-hockey or football (American rules of course), no sporting event in the USA could be complete without a cheerleading squad! 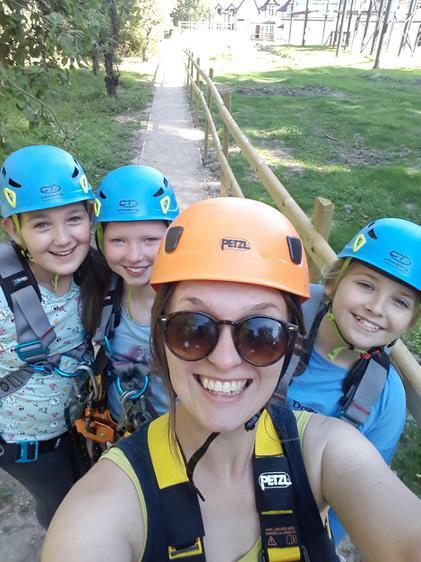 Here in the Adventurers' class, Mrs Howarth has kindly lent her dancing and choreography skills and has been showing Year 6 how to construct their own cheerleading routines. The results look fantastic and the children have loved learning a new form of dance. Last week saw our class investigation into the people, places and culture of the USA lead us to the life and work of the photographer Ansel Adams. A talented artist and environmentalist, Adams's work focused on capturing the natural beauty of the United States. He loved to photograph areas in the American West, in particular, Yosemite Natural Park. 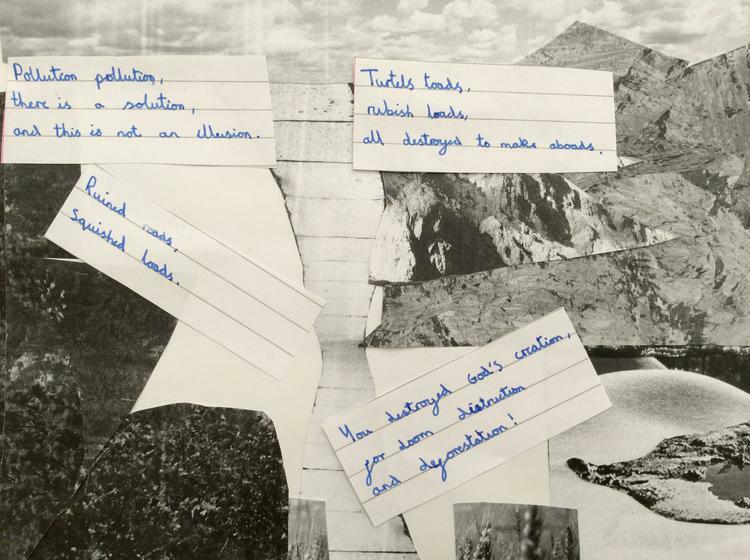 Year 6 had a fantastic time researching his particular style of black-and-white photos and were able to produce their own work. Unfortunately due to budget and time constraints they weren't able to travel to California and so instead created new and original landscapes by deconstructing and then reconstructing Adams's pictures. 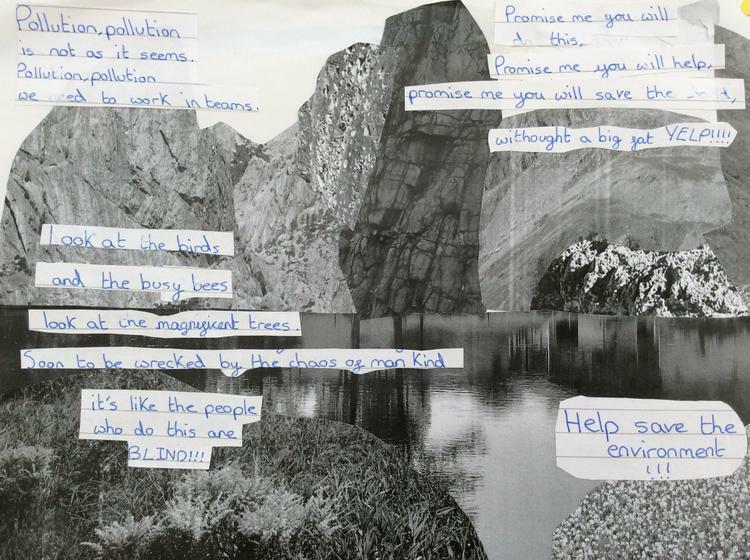 The children also enjoyed exploring and performing pieces of eco-poetry (poems with an environmentalist theme). 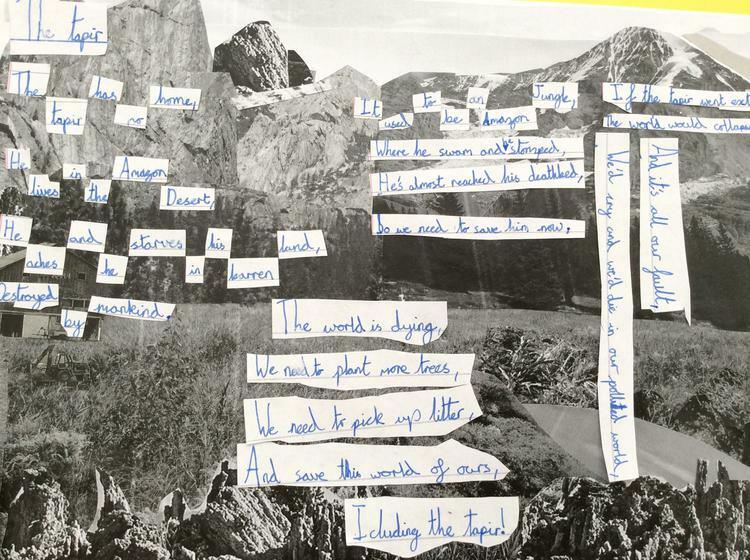 As Ansel Adams was also a keen conservationist, it seemed only fitting to see if we could fuse our artwork with our poetry. I hope you will agree the results were fantastic! 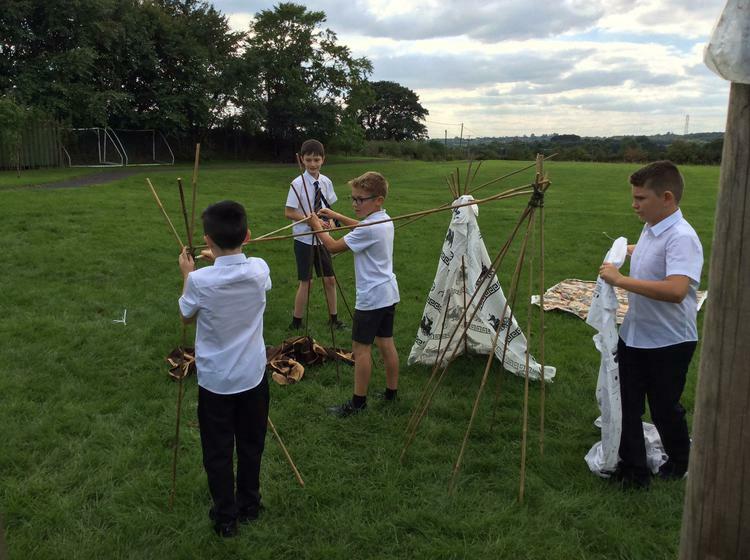 As part of our first day back, Year 6 were asked to use imagination, perseverance, and teamwork to construct a Tipi inspired structure that would be able to shelter their tribe on the St John prairie. 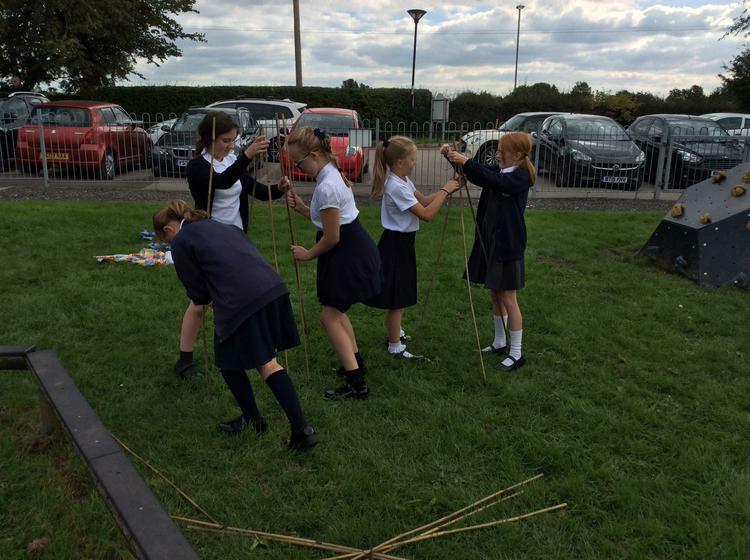 The children had a fantastic time and it was great to hear their ideas about what traditional Native American life might have been like. I’d like to take this opportunity to welcome all the children to Year 6! Myself (Mr Holland) and Mrs Hill are excited to get started on what we hope we will be a rewarding and memorable school year. Now the children are now in the oldest year group, I look forward to them being excellent role models for the younger children. 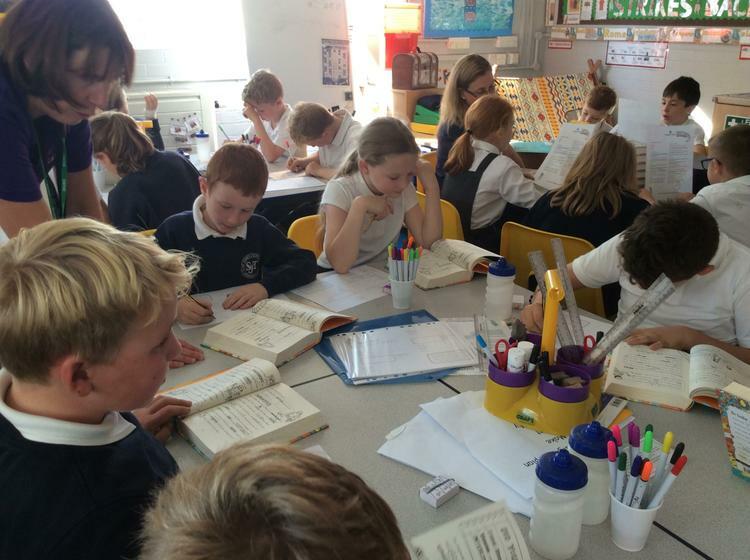 I am sure that they will set a brilliant example by working hard, being respectful to all and enjoying school. Our first topic for our first half term is USA- An American Dream. From Arkansas to Wyoming, from Truman to Trump and from sea to shining sea, the United States of America represents a rich history and fascinating geography. Through our class book ‘Brother Eagle, Sister Sky’ we will be learning about the native populations of North America and the impact human beings can have on the natural environment. 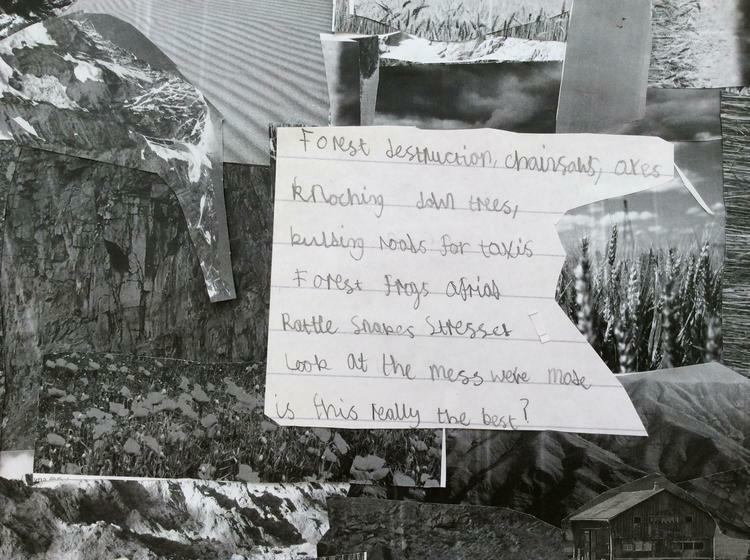 We shall be updating this page regularly with the children's work and experiences. Thank you to all those who attended this week’s PTFA Leavers’ Disco on Wednesday. This event was a celebration and opportunity for all our children to say farewell to our Year 6 and say a huge well done for their hard work and the achievements they have gained. 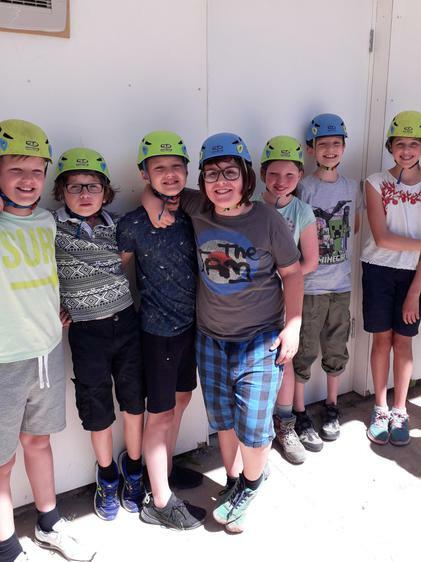 Our Year 6 had already had a fun packed Leavers’ Day, full of quizzes, games and a water fight! They had also enjoyed a special restaurant style lunch, for which they had chosen the menu and had their own “Top Table”. Our Year 6 were “papped” on the red carpet in a cloud of confetti as they arrived for this special occasion and everyone cheered and clapped. The paparazzi (Mr Costello) flashed their cameras as they posed for photographs! The girls all looked very pretty and the boys looked very handsome in their special outfits. 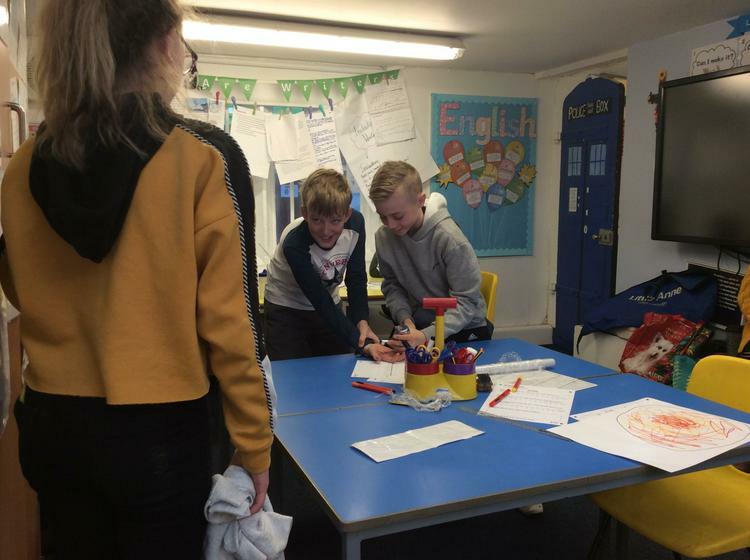 Year 6 also had their own VIP area with “cocktails”. The Year 6 were awarded with a Mr Men/Little Miss sash by Mr Holland which perfectly described each child! 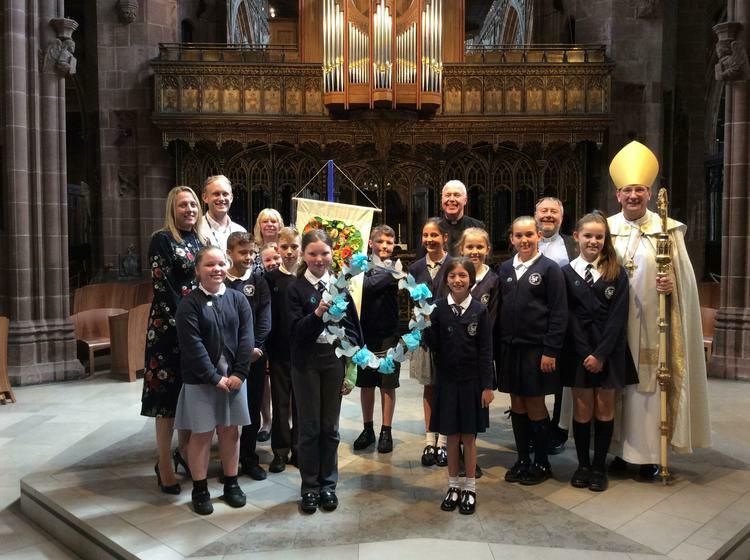 Our Year 6 children attended the Leavers’ Service at Manchester Cathedral today to gather with pupils and staff from the Diocesan family of primary schools. This event celebrates their years at primary school, gives thanks for all those who have served & cared for them through those years and look forward to the new challenges and adventures awaiting them at secondary school. 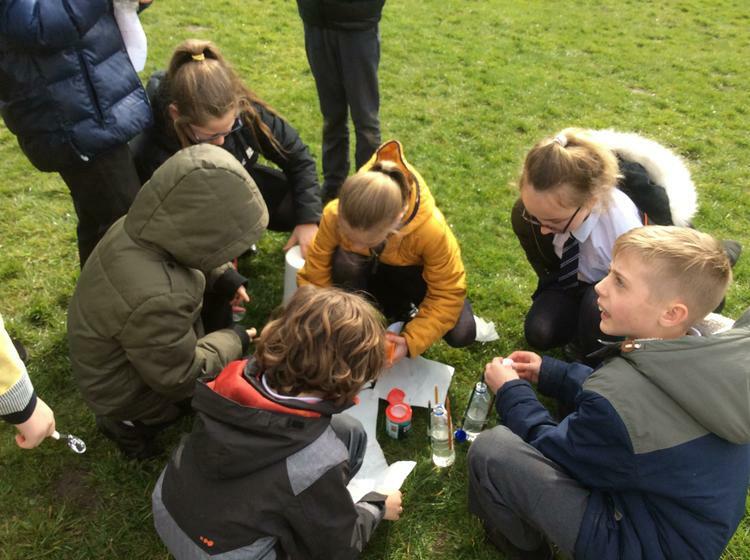 Year 6 travelled to and from Manchester by train and were accompanied by Mrs Hunter, Mr Holland & Mrs Hill along with Rev. Martin and Rev Pete. 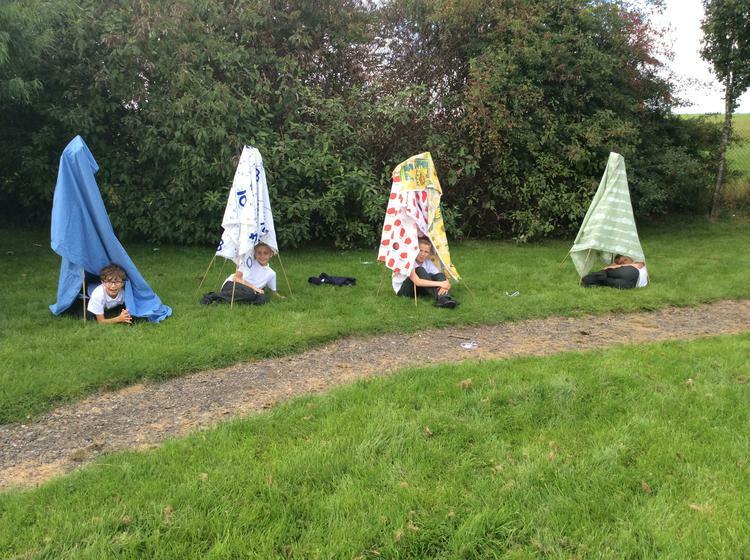 They enjoyed a picnic lunch in gardens outside the Cathedral and even got to go on the park! Well done Year 6 on your impeccable behaviour during this very special service.